Atlanta Sealcoating Allows Watt Commercial to Meet ALL of Your Asphalt and Property Maintenance Needs! – Watt Commercial Sweeping, Inc.
Atlanta Sealcoating Allows Watt Commercial to Meet ALL of Your Asphalt and Property Maintenance Needs! Watt Commercial Sweeping, Inc. has worked hard in the Atlanta Metro Area and throughout Georgia to build and maintain our outstanding and dependable reputation when it comes to any commercial sweeping needs of many types of businesses. What some may not be aware of is that Watt Commercial Sweeping, Inc. has a sister company, Atlanta Sealcoating, Inc. Atlanta Sealcoating, Inc. has been working in tandem with Watt Commercial Sweeping, Inc. since the company’s inception, which means that not only is Watt the premier choice for all of your sweeping and lot maintenance needs as far as keeping up a tidy, trash free property, but also, that through Atlanta Sealcoating, Inc., we can offer you the best trained pavers for all of you asphalt repairs and asphalt maintenance needs as well. Atlanta Sealcoating, Inc. works on asphalt jobs of all sizes. No job is too small or too big. Not only do we specialize in asphalt maintenance, repair, sealcoating, striping, stenciling and filling potholes for commercial properties, but for residential properties as well. With a well-established, reputable and dependable company such as Atlanta Sealcoating, Inc. you can be assured that any asphalt work we do will be done with a professionalism and keen eye for detail that will optimize your asphalt project, making it, not only aesthetically pleasing, but also increase the curb appeal and safety of your residence or business. Asphalt projects completed by Atlanta Sealcoating, Inc. will provide you with the best end results and be of the upmost quality with a long-lasting and durable finish. With the very best, most professional and highly trained specialists in the area, Atlanta Sealcoating, Inc. can take on your asphalt project with ease–be it a driveway sealcoating job, or a complete asphalt repair and overhaul, Atlanta Sealcoating, Inc. will handle your job from start to finish, on time, and within the promised budget. With courteous staff and a flexible schedule to work around when you need the job done, Atlanta Sealcoating, Inc. is THE place to turn for any asphalt maintenance or repair needs you may have now, or in the future. 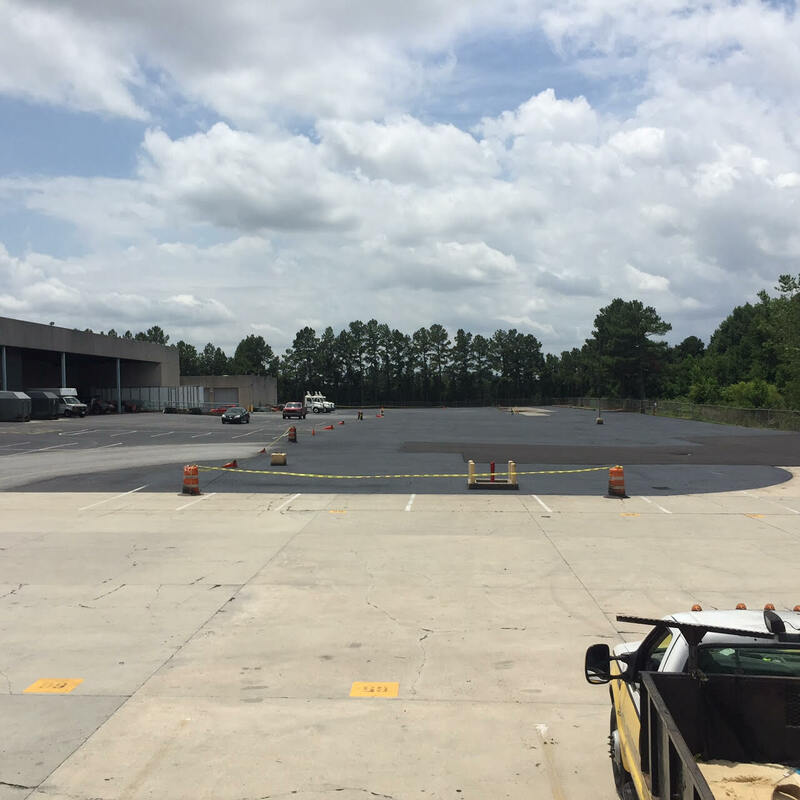 Competitive pricing and impeccable, consistent work will make Atlanta Sealcoating, Inc. you premier choice for asphalt needs, just like Watt Commercial Sweeping, Inc. has become Atlanta’s premier choice for commercial, retail and municipality sweeping. Be sure to call Atlanta Sealcoating, Inc. today for an onsite evaluation and estimate so that we can make you look your best right away!